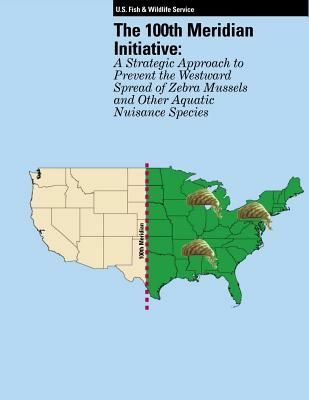 Zebra mussels are prolific alien invaders that have rapidly becomeestablished in waters of the eastern United States and Canada. Thesenatives of the Black, Caspian, Azov and Aral Sea drainage basins were firstdiscovered in Lake St. Clair near Detroit, Michigan, in 1988. By 1991, theyhad spread throughout the Great Lakes basin and are now establishedthroughout the Mississippi River basin and are spreading west intoOklahoma. Except for Oklahoma, zebra mussels have not been detected inopen waters of the West. However, without effective prevention measures, their invasion into the West is a real and imminent possibility.